Mojacar village or Pueblo is the picturesque village of white washed buildings and steep winding cobbled streets perched high on a hill in the Sierra Cabrera, that overlooks the blue Mediterranean Sea. 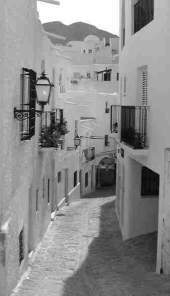 Mojacar village is a picturesque sight of white washed buildings and steep winding cobbled streets perched high on a hill in the Sierra Cabrera, that overlooks the Mediterranean Sea. Mojacar was at one time a fairly major trade centre for the Greeks and Romans but the Moorish influence is the most visible dating from the 8th century. 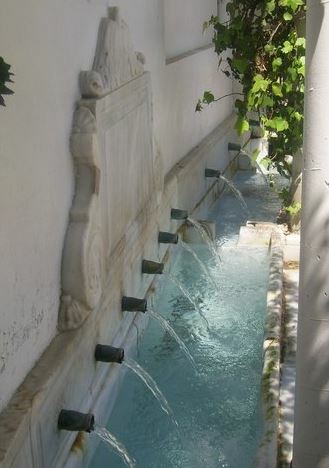 There are a number of historical places of interest in Mojacar including La Fuenta (fountain), this is where women wash their clothes and feet in the natural spring water which is said to have flowed here since the roman times, it was restored in 1876. The Ancient Castillo which dominates the village is now an open viewing platform. Puerta de la Ciudad ( city gate), a semi-circular arch featuring the arms of the town, this is the original site of the main entrance to the village since the Moorish times. The symbol of Mojacar is the Indalo Man, which is the shape of a man holding an arc between his outstretching arms, It is often painted on the front of houses and is said to bring protection and good luck. The symbol is associated with neolithic paintings found in the caves of Velez Blanco and is thought to be 4,500 years old. Mojacar Pueblo holds a market every Wednesdays and a flea market on Sundays. In June each year there is a Moors and Christians festival which lasts for 3 days, this is well worth seeing, the two sides stage mock battles and true to history the Christians are always victorious. Mojacar Pueblo’s beach resort Mojacar Playa is just 2km away. The beach resort has been developed over the last two decades and is a lively resort with a lot to offer Its beaches are 17km long but only 7km have been developed and the majority of the remainder being designated an area of beauty. There is a full range of water sports including water skiing, jet skiing, wind surfing, sailing and diving. The promenade offers a variety of beach bars, restaurants both local and international, hotels, discos and shops, there is also the Parque Commercial shopping centre selling a range of items including clothes,china, souvenirs along with café bar’s to relax with a sangria whilst having lunch. Score from 163 reviews: Very good 8 There is 1 person looking at these apartments. 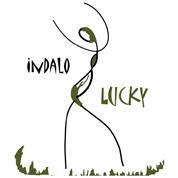 If that is not enough for you there is also the Indalo Wings Micro light Centre where you can have a flight in a microlight or even have a go at para gliding. 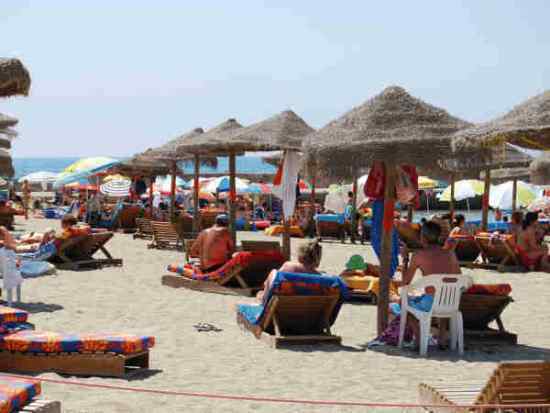 There is a local bus service that runs regularly between Mojacar Playa and Mojacar Pueblo. Score from 328 reviews: Good 7.3 There is 1 person looking at these apartments. There is a seasonal outdoor pool at Mojácar Beach, where accommodation includes apartments, studios and suites. This complex is 50 metres from the beach.